Locals have one last chance to save on Festival tickets. Spoleto Festival USA will be back with special ticket offers and waived fees during this weekend’s Second Sunday on King Street. Stop by the Festival’s tent, located at the corner of King and George Streets, to chat with staff about the Festival program and pick up a brochure. Click here for a complete list of Second Sunday savings. 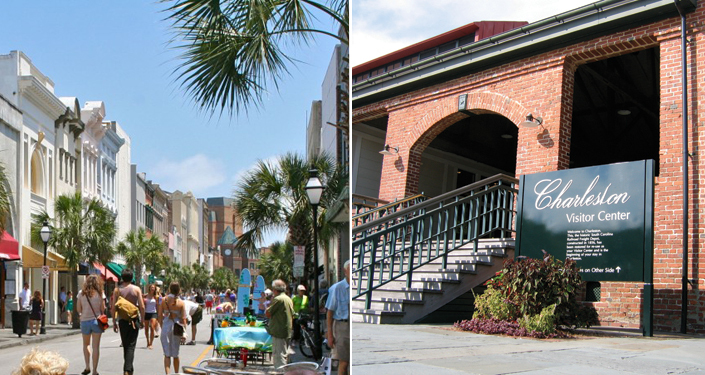 These offers will be available for in-person sales at the Sottile Theatre and Charleston Visitor Center on Sunday, May 12, from 1:00pm–5:00pm only. Customers who purchase $100 or more of Festival tickets at the Sottile Theatre location will receive a free Spoleto gift. As an added bonus, The Local Honeys will be tucked under the Sottile marquee to serenade you as you make your Festival selections. Band member Sarah Bandy will also be on stage at this year’s Festival Finale Beer Garden as a part of ‘Olu’Olu. Don’t forget, this Sunday is Mother’s Day. Treat your mom to something she’ll really enjoy…Spoleto Festival USA tickets!